If you are looking for a career change, or make additional income while having a full-time job, then the program is for you. To become successful in this field you need a PROFESSIONAL MENTOR, AN ONGOING TRADING SUPPORT and FUNDS to trade with. 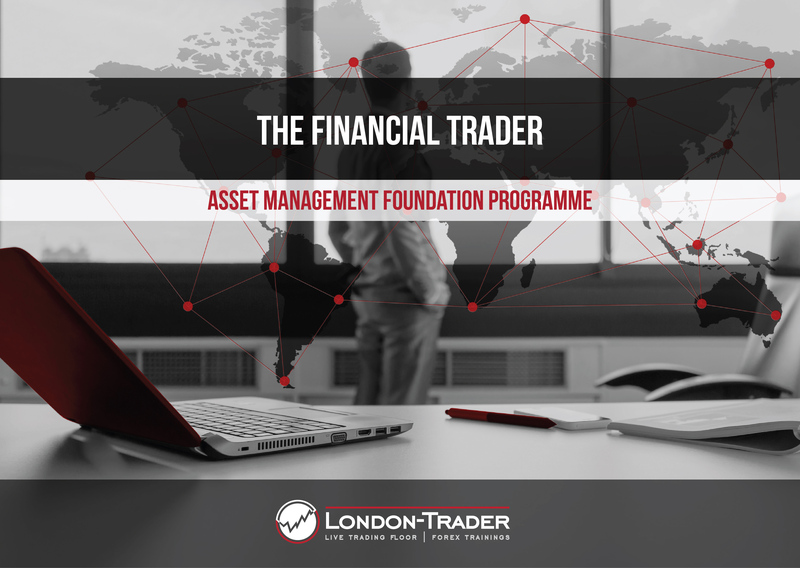 Under THE FINANCIAL TRADER PROGRAM, we offer a minimum of 3 months online support; online live trading floor and up to $50 000 to trade the FX market*. Our success comes with ONE APPROACH – WE DO CARE ABOUT YOUR PROGRESS! Would you like to join the professional environment? Get funded and be able to have one-on-one sessions with AREK OKRASA who has over 20 years of combined trading and investment experience? IF YES – we look forward to hearing from You! Please be aware that information and research based on historical data or performance do not guarantee future performance or results. Register to obtain the address.